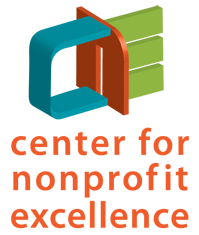 This monthly series provides newer nonprofit executive directors an opportunity to explore topics of interest with the facilitation of an experienced ED. It is a chance to build confidence and share best practices instead of “reinventing the wheel” in a relaxed atmosphere. Participants make a commitment to attend all four sessions and can build supportive connections with fellow executives in the Monterey Bay region. Discussion topics will be based on input from participants. Sponsored by the Center for Nonprofit Excellence (CNE) of the Community Foundation for Monterey County. Newer Executive Directors (3 years or less as an ED). Attendance required at all 4 sessions. Space is limited to 12 participants. Questions? Contact CNE 831.375.9712 cne@cfmco.org. To register: complete the registration form in advance. Fee: $60 per person – payment by check or credit card accepted. 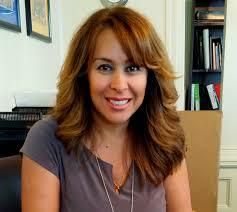 Laura Segura is a bilingual leader who has served as Executive Director of Monarch Services since 2006. She has experience providing fiscal, strategic and operations leadership in fast paced, dynamic and culturally responsive organizations. She is a Fellow with the Women’s Policy Institute and participated in Executive Education through Harvard Business School. Laura brings a passion for civil and human rights issues and a desire to mentor others in their nonprofit leadership.